Guaranteed Flat Rate Pricing – Martin Garage Doors of Nevada is committed to giving you the best value in the Las Vegas area. Hourly rates are not charged – pricing does not depend on the speed of the technician’s work. If an hourly rate were used, your technician would have an incentive to work slowly in order to charge you more time. Martin garage door technicians utilize low, fair flat rates to guarantee you get the best value. No Surprises on Martin Prices – Some garage door companies will do the work first and then surprise you with a high price when they are finished. 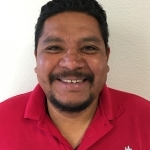 With Martin, before beginning work your technician will inspect the door and diagnose the problems and repairs that are needed. You will receive the price from the technician and you will agree to it before your work is done so that there are no surprises. No Telephone Quotes – Other garage door companies will often quote an unreasonably low price on the phone to get your work, then at the jobsite they will raise the price. Instead of quoting prices over the phone, Martin Garage Doors of Nevada technicians will give you the price at your home and get your agreement before starting work. “Heavy Heavy Hang Over Thy Poor Head” –Garage doors can be very dangerous when they break, weighing hundreds of pounds. Martin installers and technicians take safety very seriously and are qualified and certified to do garage door and garage door opener repairs. The prices you are quoted will often address safety issues your garage door may have. This is not done to instill fear – this is done to assure peace of mind for you and your family. Martin Garage Door Vehicles are Completely Stocked with Parts: Other companies may or may not have the required parts for your job on their truck. This is another tactic companies use to raise your price. If the part is on the truck, a second trip to your location will be avoided, which saves you money. For General Garage Door Repair Pricing, Click HERE: This is a list of average pricing for Martin Garage Door certified technicians. The actual price quote will be given at your home or place of business. 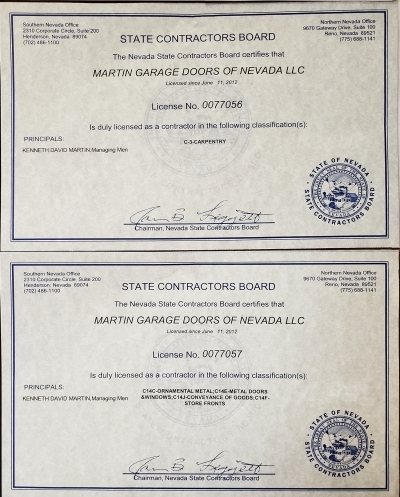 Martin Garage Doors of Nevada is Accredited and Technicians and Installers are Certified: The Institute for Door Education and Accreditation (IDEA) is the worldwide organization that accredits garage door contractors and certifies garage door technicians and installers. You are Notified When Your Martin Residential Technician is on the Way to Your Location: Your notification will come by either text or email, according to the information you give when you place your order. This notification will include a photo of your technician and a summary of qualifications. Martin Garage Door Technicians and Installers Wear Official Uniforms: You can recognize a Martin employee by the uniform with Martin logos. You will receive a text or an email when your technician is en route to your location so that you will know who to be expecting. Other door companies may not dress their technicians in uniform. It is part of the professional appearance required when a technician is certified and working at an accredited door company. 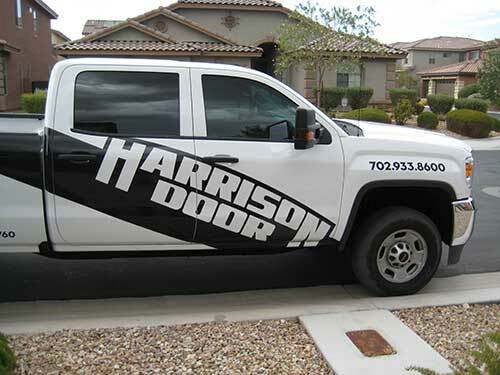 Martin Garage Door Technicians and Installers Drive Marked Company Trucks: You can recognize a Martin Garage Doors of Nevada Truck by the painted logos and phone numbers that are painted on the sides and back of the truck. Martin’s license numbers will also be listed on the vehicle.